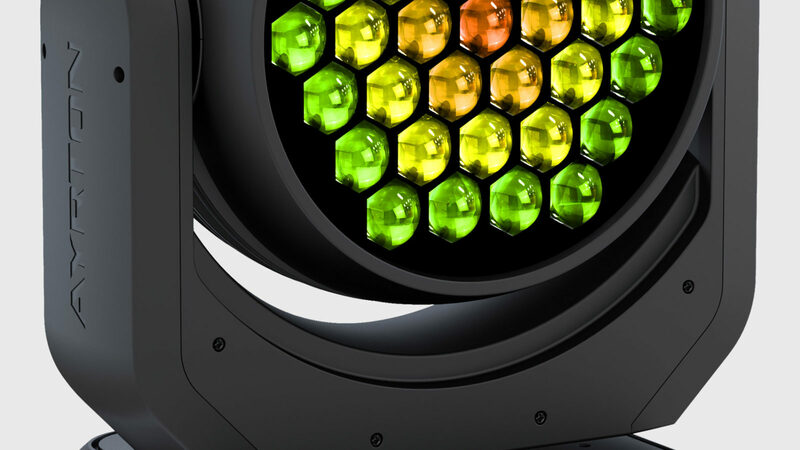 NandoBeam™S6 is a very powerful and ultra-fast new generation moving-head fixture in a compact housing. 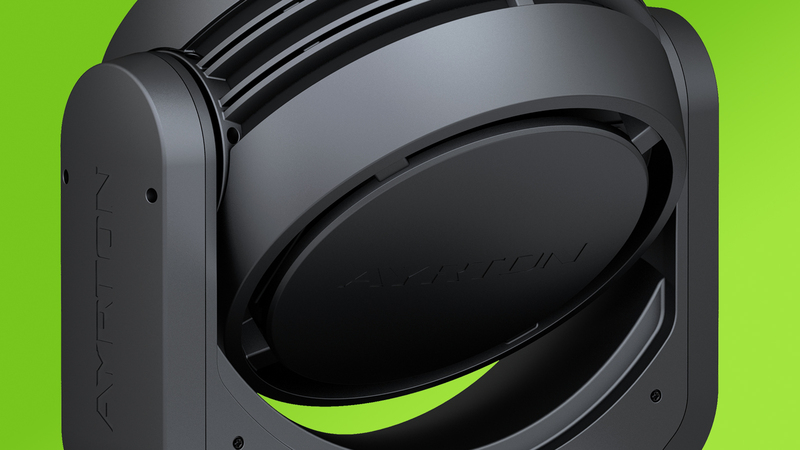 Its advanced and highly efficient proprietary optical system coupled with powerful 15 W RGBW LED sources provide a narrow 8° beam as well as wide 40° coverage. NANDOBEAM-S6’s thirty-seven 15 W LED are cooled by a heatpipe equipped with heat-transfer fluids and heat-exchange material. 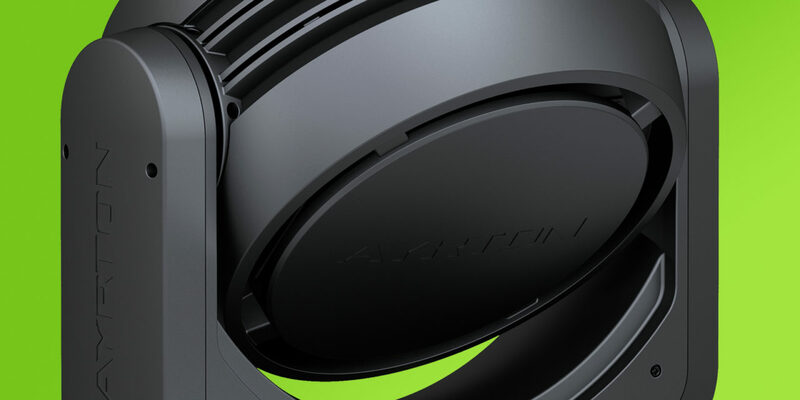 This advanced cooling technology gives an extended LED lifetime, quiet operation and maximum light source efficiency. 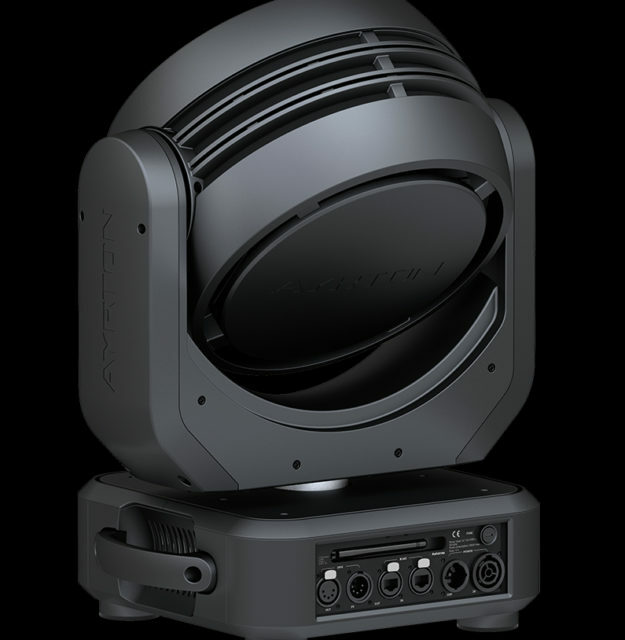 A 6,000 lumens output at its 8° angle makes NANDOBEAM-S6 the perfect lighting tool for use as a beamlight moving-head. Its wide angle capabilities of up to 40° coupled with the same 6,000 lumens light output as its narrow beam angle gives great washlight potential. NANDOBEAM-S6 is equipped with new generation three phase stepper motors that allow quick and precise movement essential for this type of application. Very compact, these new motors fit perfectly into the minimalist design of the luminaire. 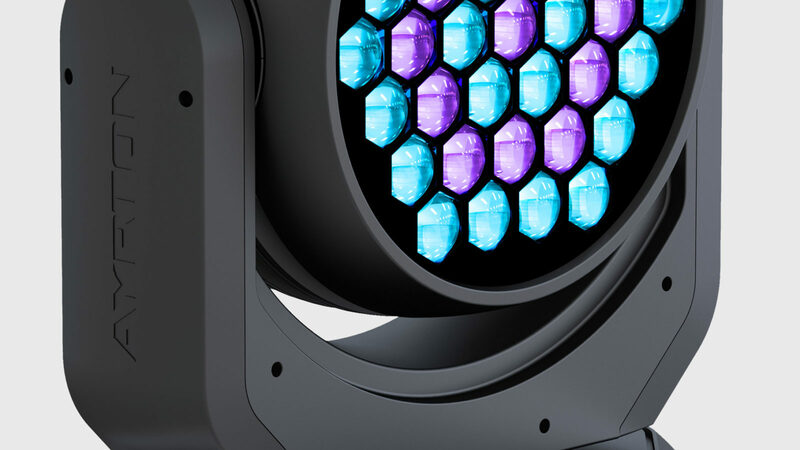 The high quality of its colour-mixing makes NandoBeam-S6 suitable for the most demanding environments. 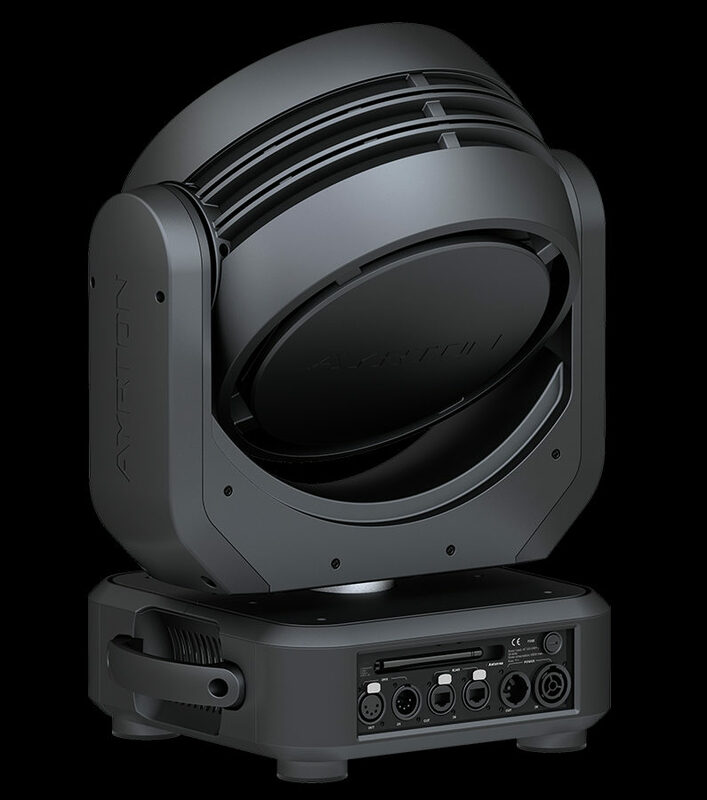 AYRTON™’s legendary consistency and quality of colour coupled with total control of its beam dispersion at any angle makes NANDOBEAM-S6 perfect for TV studios and stage, while low noise levels and accuracy of movement make it equally suited to events. NANDOBEAM-S6 is equally happy in front of an audience or a camera. 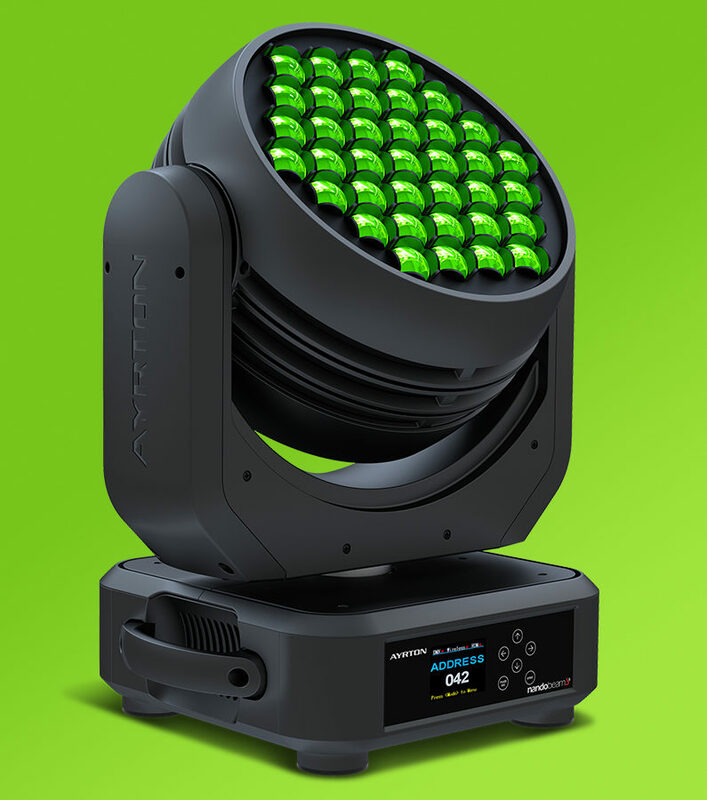 Operated in Expanded Full Colour mode its 3 rings of LED emitters gathered around a central LED can be individually controlled or used with onboard effects to become a very versatile beamlight, washlight or matrix tool. 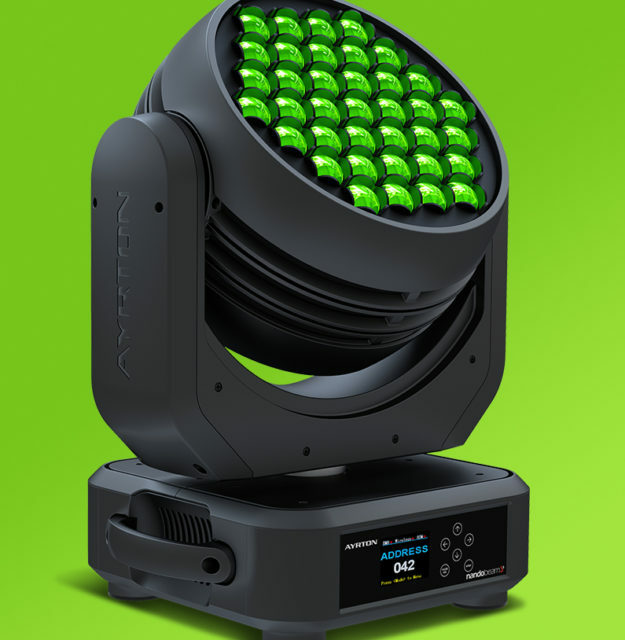 NANDOBEAM-S6 is a versatile product that integrates a faster , new generation 32-bit circuit board and benefits from extensive connectivity and can be controled by DMX-RDM, ArtNet™ or via LumenRadio™ DMX-RDM wireless connection.